Start with the basics of Japanese cooking, including miso soup. Japanese cooking is a varied art, meaning that many dishes require different skills in order to produce them to a high standard. The most important recipes a cook should know involve preparing the basic staples of the Japanese diet, including udon noodles, sushi rolls, miso soup and tempura. Additionally, it is also very important for one to have the correct Japanese cooking equipment and supplies in order to create an authentic taste. The equipment used when cooking Japanese is very important and can be bought easily in stores in many countries. This equipment includes steamers, specialist knives, Japanese frying pans and a pot in which food can be deep fried. Although these all sound similar to many of the kitchen utensils that are found in most modern kitchens, the subtle differences will make all the difference when cooking Japanese food at home. The ingredients used in Japanese cooking should be authentic as well, because they will make the dishes taste as they are supposed to taste. People that want to cook Japanese food on a regular basis should have a few important ingredients in their cupboards all of the time, because they will provide the basis for many dishes. These include Japanese rice, miso, mirin and tofu. These can all be found at most food shops, and they are reasonably cheap to buy and can last for a long time. The staple dish for most Japanese cooking is rice, so it is important that the cook knows how to prepare this properly. Japanese white rice becomes sticky when cooked, so it can be molded in to rice balls and rice cakes very easily. This stickiness is also essential when creating sushi, because the rice needs to form around the central filling without crumbling away. Sushi is one of the most famous dishes to come out of Japan, and therefore is the one that most chefs want to know how to prepare properly. The rice is the key part of this meal, so using the sticky Japanese rice is essential. 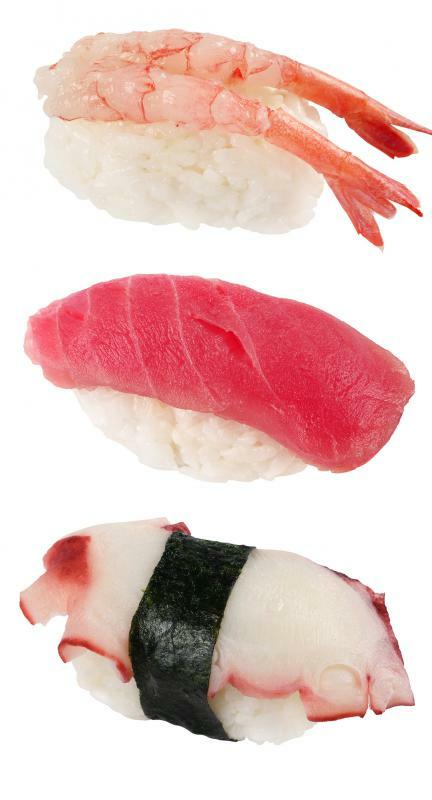 Although real sushi contains raw fish, it is just as acceptable to use pre-cooked tuna or salmon instead, which can be placed inside the rice before cooking. When preparing sushi, it is important to also provide a sauce, which is usually a mixture of wasabi and ginger. This provides a spicy edge to each piece of sushi that is dipped in it. Noodles also are a large part of the Japanese diet, with udon noodles being the most popular. 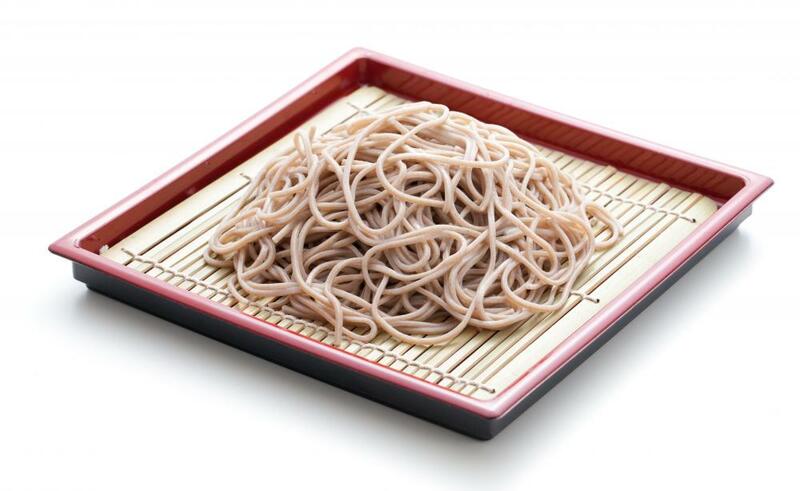 There are many very good varieties of this kind of noodle that can be bought from Japanese specialty shops and often from regular grocery stores. These noodles are then boiled until soft, meaning that they absorb the taste of the food with which they are served. Knowing how to cook udon noodles well allows the cook to further branch out in to other facets of Japanese cooking, because these noodles often serve as a base for a number of dishes. 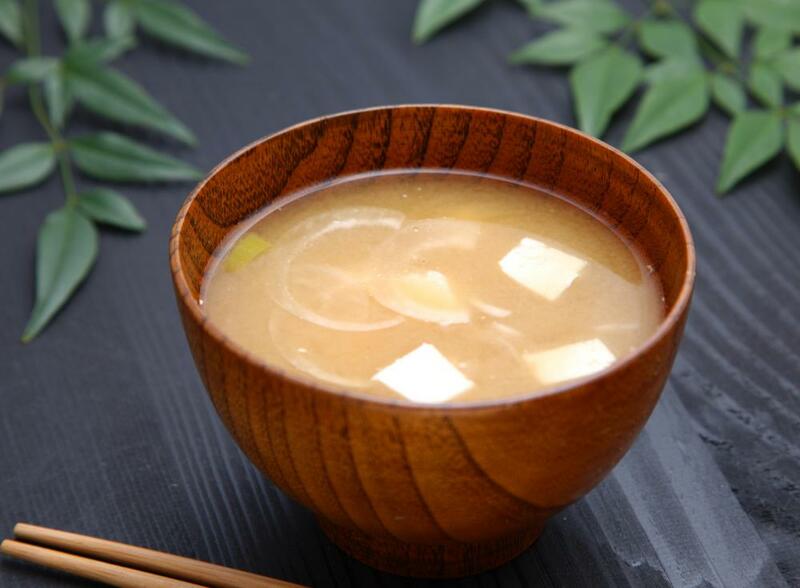 Miso soup is eaten regularly by the Japanese, and it is one of the easiest recipes of Japanese cuisine to make. The most frequently eaten type of this soup involves the use of tofu, although it can be eaten with different ingredients as well, such as beef or chicken. All that the cook needs to do to prepare this Japanese food is to boil the stock cube and water in a pan before adding miso paste. The precooked tofu can then be added, along with some green onion. When it is hot, the soup is ready — it should not be allowed to boil after the miso has been added. An additional aspect of Japanese cooking that all aspiring cooks should be aware of is tempura, which is essentially the art of battering different food in a tempura-style batter. The ingredients for this batter are most commonly ice water, egg and all-purpose flour, which is mixed together in a bowl. Different foods — prawns, for example — are then dipped in the mixture and deep fried until crispy.